Home products 1st Intellectual Output released! The SPACE Project first Intellectual Output is online! The Model Setting is the output realized in the first project’s phase. 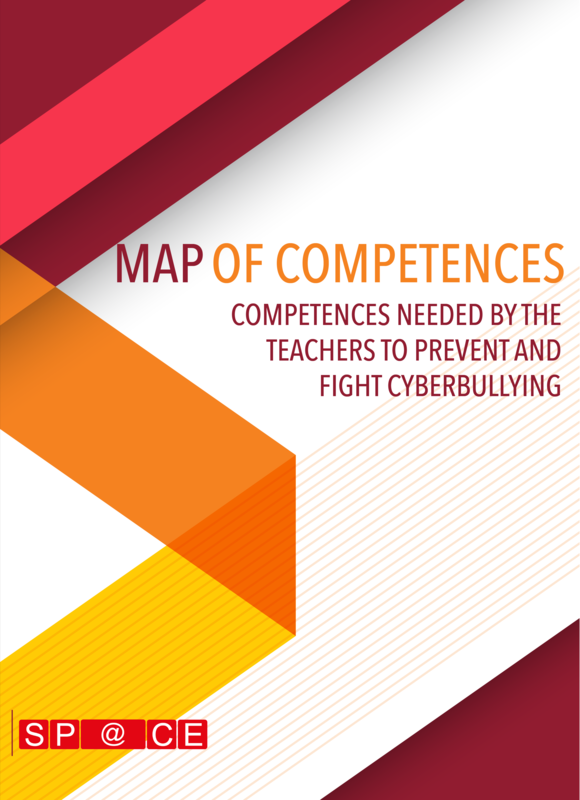 Model Setting includes a map of the competences identified by the analysis, organized in areas, related topics, with a description of each competence and its clusters; and a MOOC model scheme, containing the elements to design and develop the course:. The two products are available in pdf format, and can be read and download on our dedicated page.